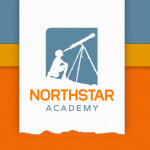 Northstar Academy is a unique and highly successful non-profit school serving children in grades K-12. We promote educational excellence and career opportunities for students with disabilities who have academic, physical and social challenges. At Northstar Academy, we value people over labels. 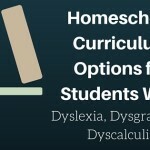 We ensure an educational experience that is both traditional and unconventional, recognizing the unique needs of each student. While using innovative methods to unlock student talents, we recognize our students’ desires to participate in activities that will enrich their school experiences. We provide state-of-the-art technology in our classrooms in order to give our students every possibility for accessing the curriculum and expressing themselves. We provide vocational and educational support as our upper school students plan for their future, and we are here to support them in their life pursuits. We give our students a place to call their educational home. Our faculty and staff are experts in serving a range of disabilities, and we welcome children whom other schools may have struggled to serve. Here, these students find an inclusive environment where academics are customized to their specific needs and abilities — and a fulfilling social life is at their fingertips. 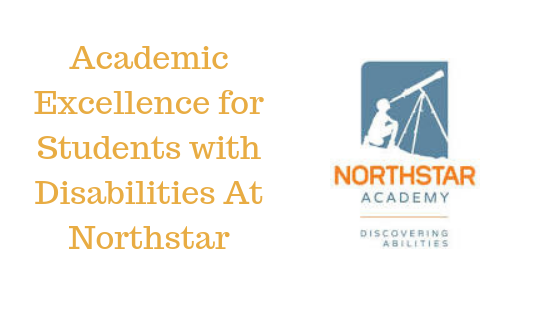 Northstar Academy focuses on preparing students for life after graduation, so our programs center on both educational and personal development. From social skills classes to academics to extracurricular activities, we design each program to inspire students to achieve more than anyone thought possible. WE SEE STUDENTS FOR WHO THEY ARE TODAY AND WHO THEY WILL BE TOMORROW. Research-based curriculum including the Lindamood-Bell Language Program (LIPS, Visualizing & Verbalizing, Seeing Stars) and Lindamood-Bell Math Program (On Cloud Nine Math), Handwriting without Tears and Touch Math, as well as science, social studies, social skills, computer technology, physical education, music and a robust art program (available in all grades). Extra-curricular activities including clubs, dances, talent shows, pep squad and our annual arts festival. Partnership with GRASP (GReat Aspirations Scholarship Program) to help students develop a game plan for life after Northstar that matches their interests and abilities, while also helping overcome motivational and financial challenges of pursuing these goals.